GET READY TO CUDDLE! 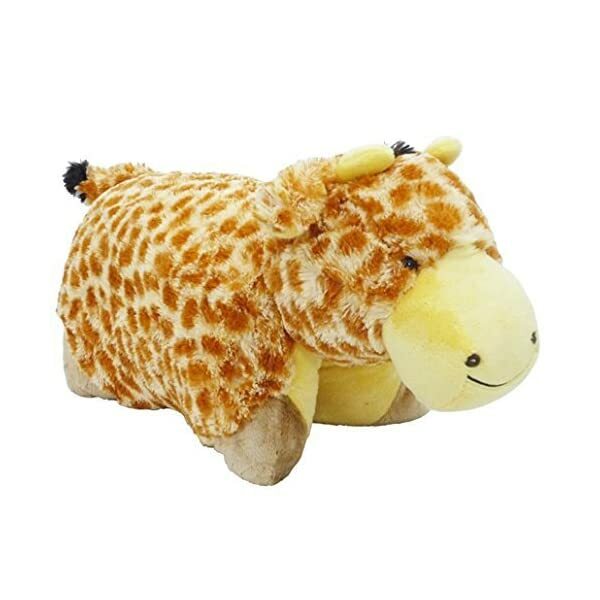 Get tons of warm snuggly happiness and cuddle up every day and night with the Pillow Pets Jolly Giraffe! The plushest, friendliest, and softest stuffed animal you will find. 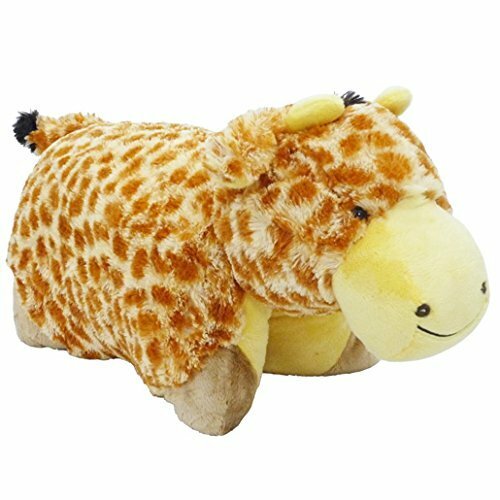 SNUGGLY BEST FRIENDS: Jolly Giraffe will become everyone’s best friend! Kids will enjoy the fun of everyday use as both a toy for imaginative play and a pillow for TV, bed, or travel time. DAY AND NIGHT FUN: Ideal naptime and bedtime -not to mention a comforting partner on road trips or airplane rides. 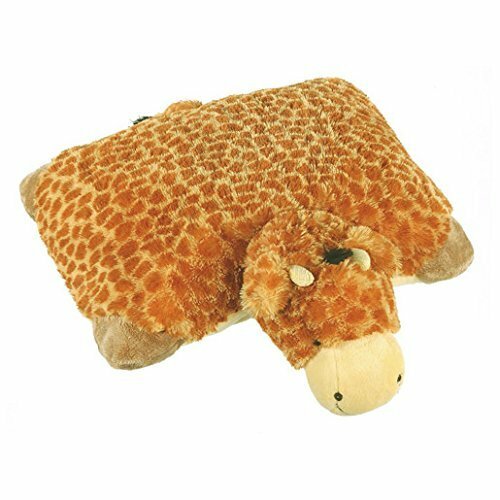 Starts out as a friend, then un-fasten its belly and quickly becomes your pillow! SPECIFICS: Official Pillow Pets product. 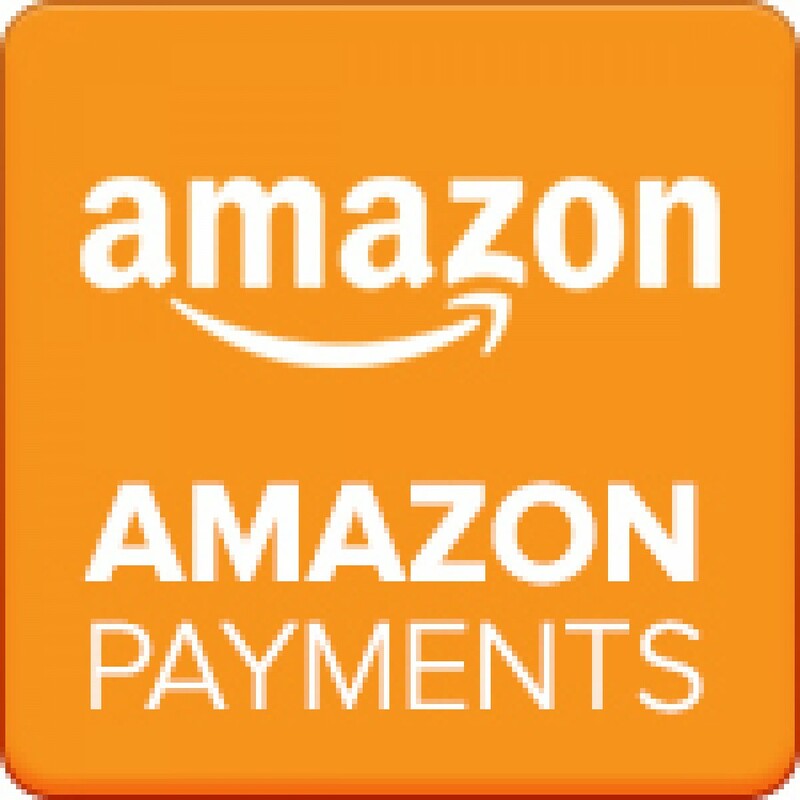 Made of high-quality chenille. Opens to a 18-inch pillow. Product overall dimensions 18 x 18 x 4 inches. Recommended for ages 3 and up. Be the first to review “Pillow Pets Signature Jolly Giraffe – 18″ Stuffed Animal Plush Toy” Click here to cancel reply.